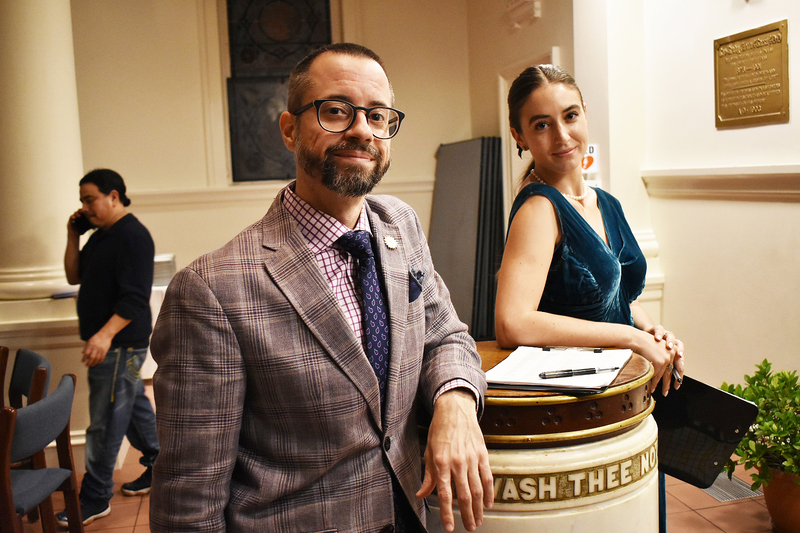 The CLMP Gala is our favorite night of the year—and with good reason. 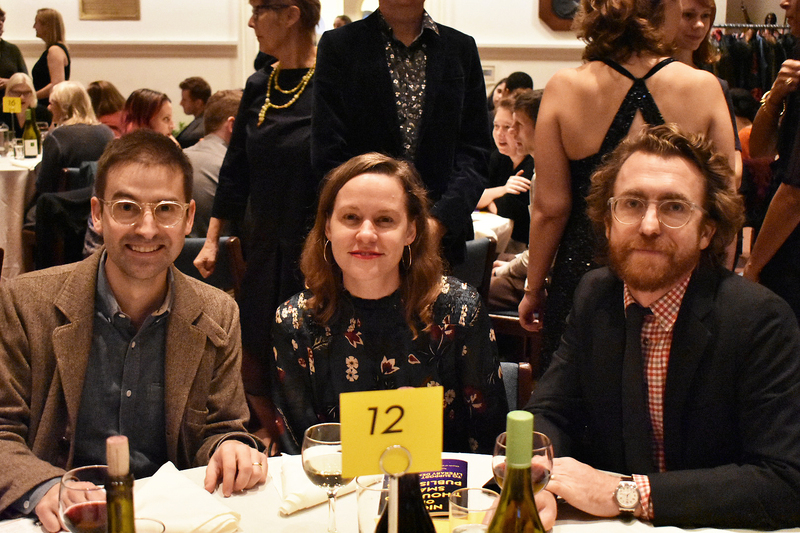 It’s a chance for us to catch up with colleagues, share news about our programs and events, and shine a light on some of the amazing members of our independent literature community. 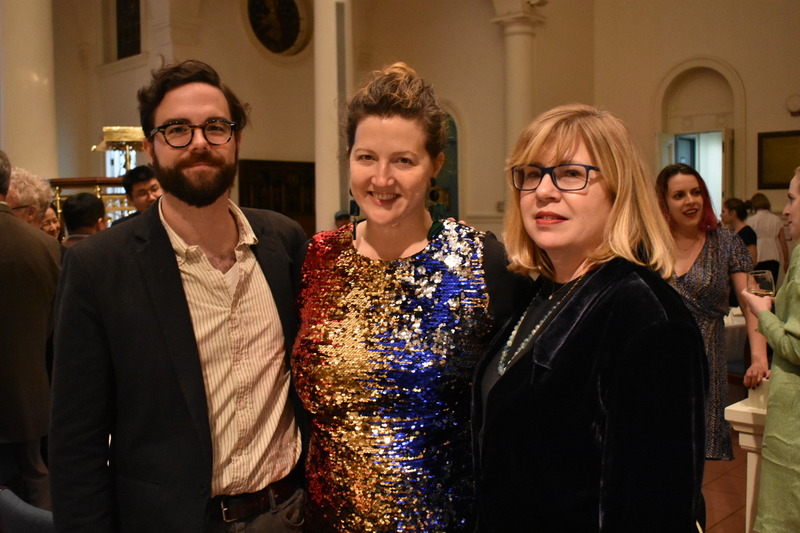 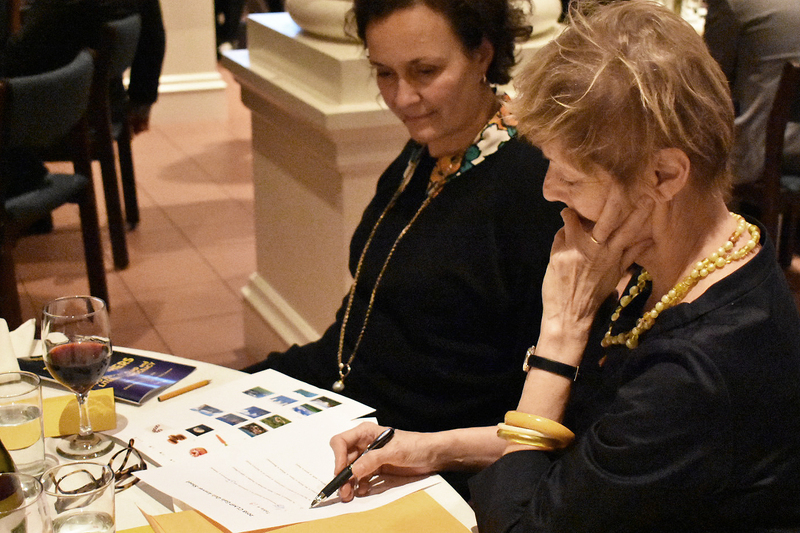 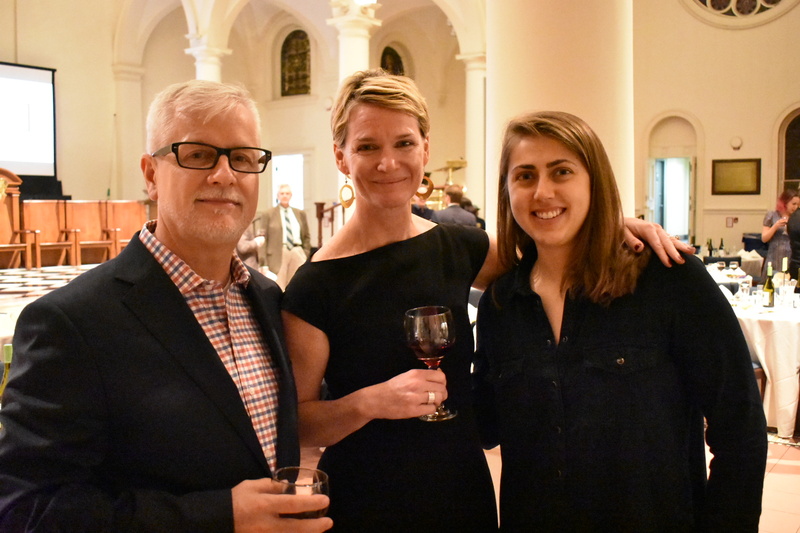 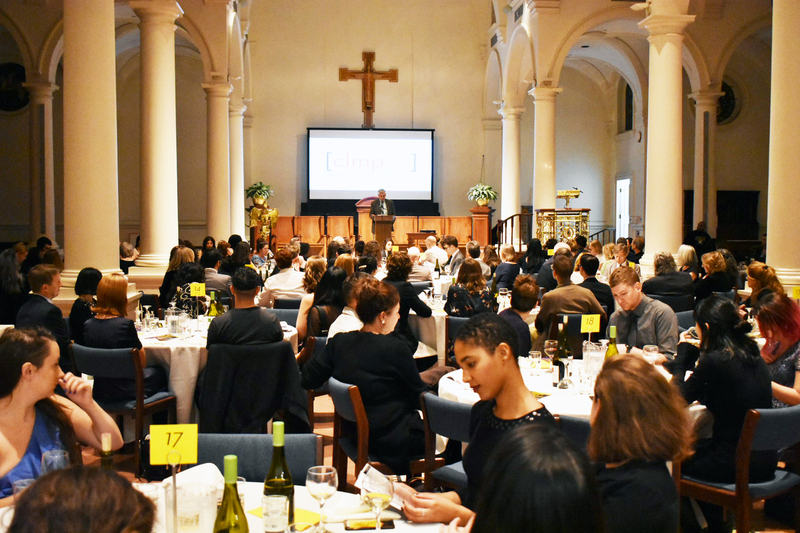 This year’s gala, Night of a Thousand Small Publishers, took place on November 13 at the Church of the Holy Apostles in New York City. 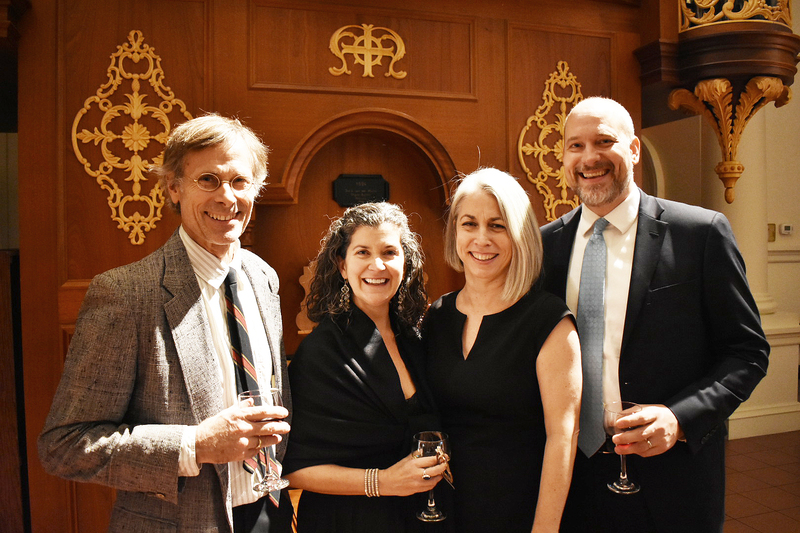 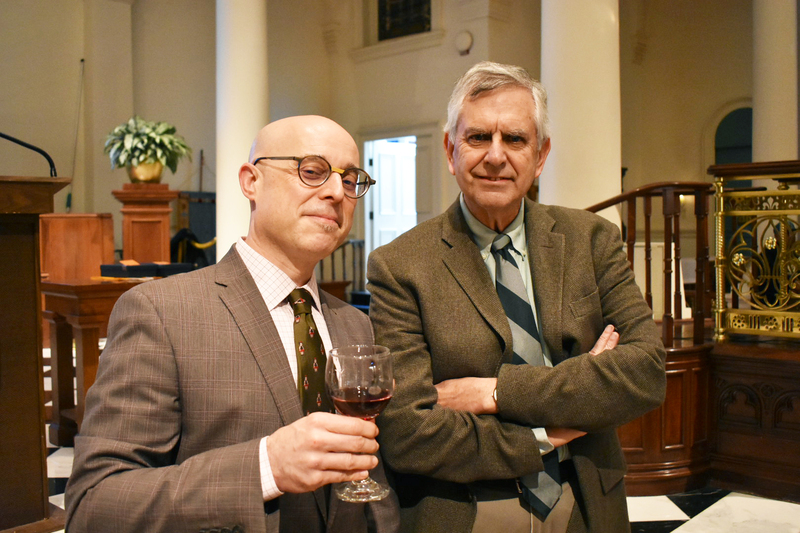 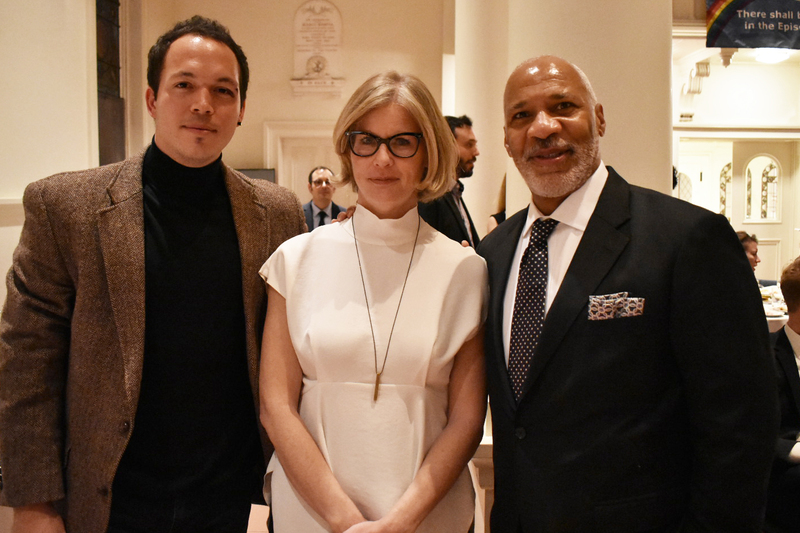 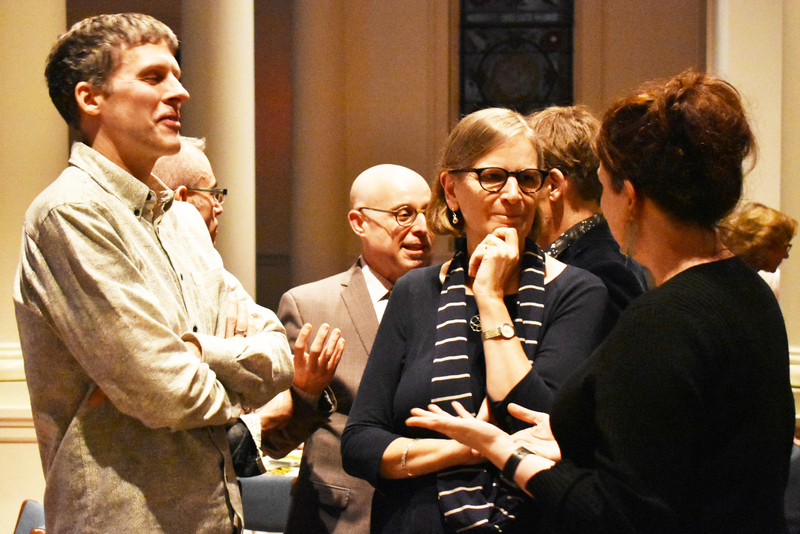 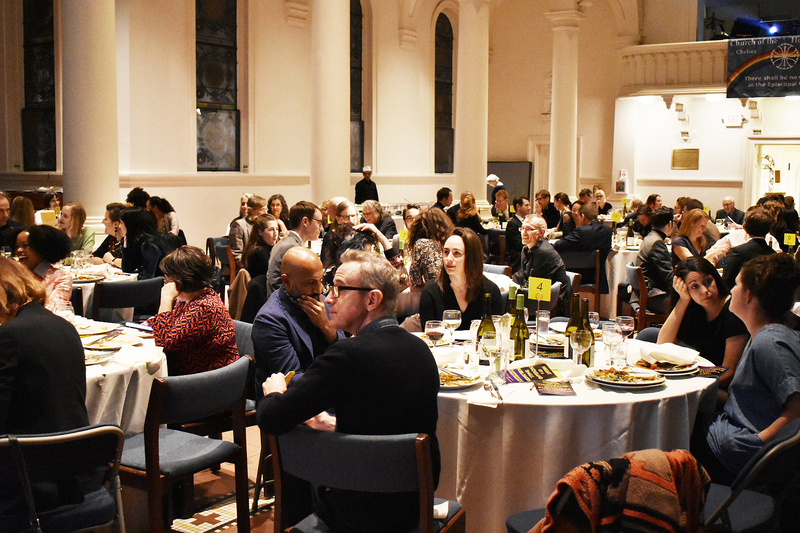 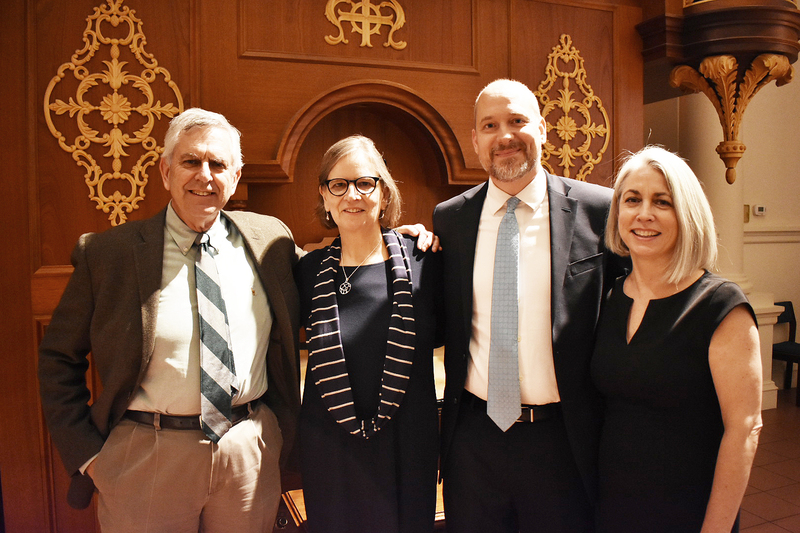 Over 150 guests gathered to honor Brigid Hughes + A Public Space with the Golden Colophon Award for Paradigm Independent Literary Publishing and John Freeman, editor of Freeman’s journal, with the Energizer Award for Exceptional Acts of Literary Citizenship. 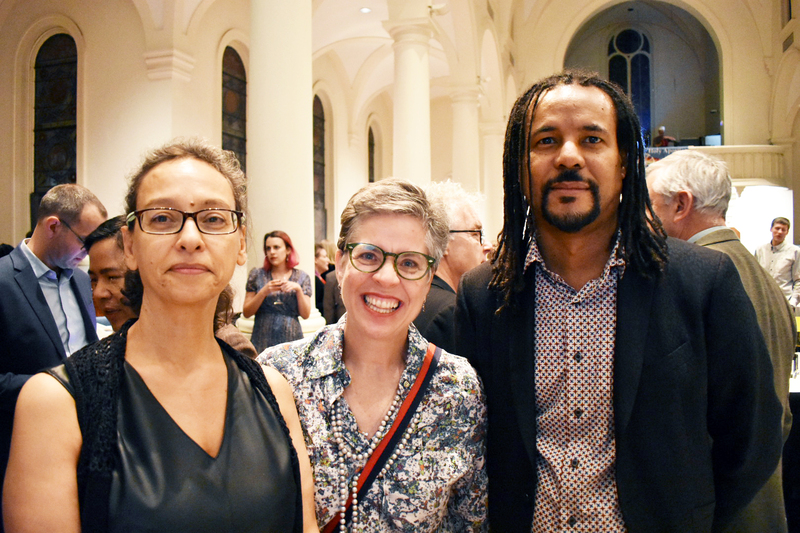 These two pillars of our community are recognized for their tireless work to support diverse, emerging writers, exceptional publishing practices, and contributions to the literary landscape. 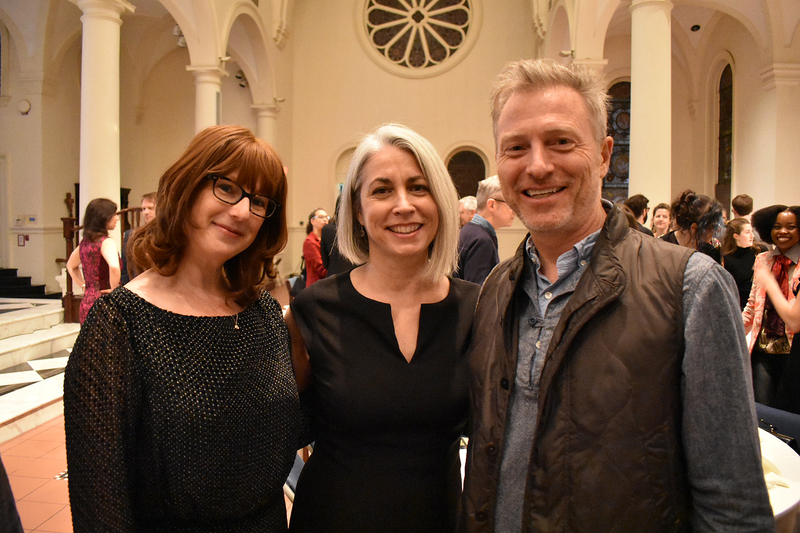 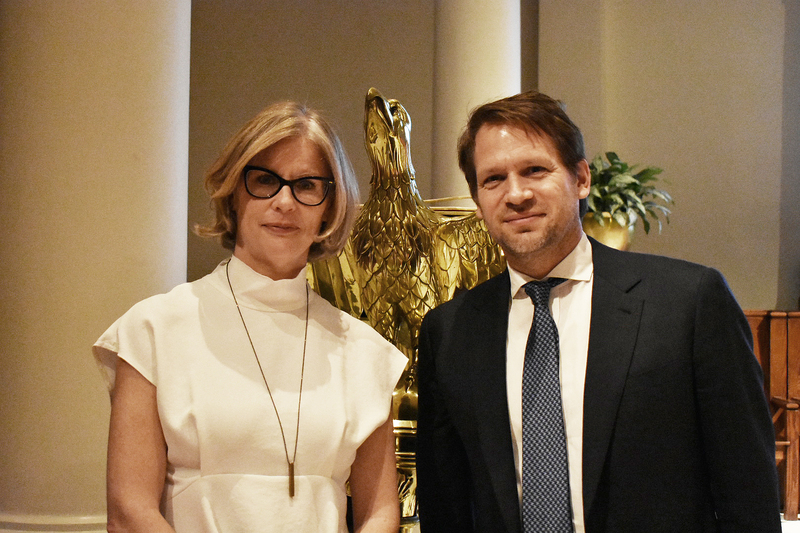 We also bid farewell and offered our heartfelt thanks to Jeffrey Lependorf, who has dedicated the past seventeen years to CLMP’s mission, and welcomed Mary Gannon, who has officially come on board as our new Executive Director. 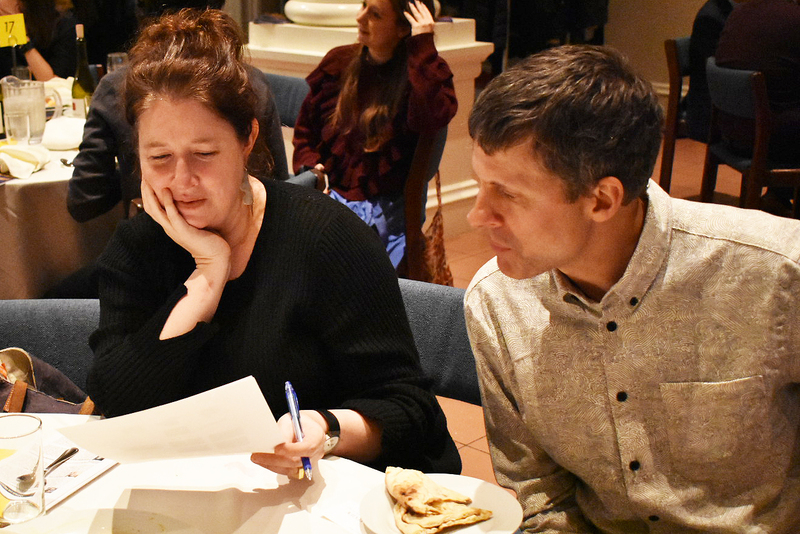 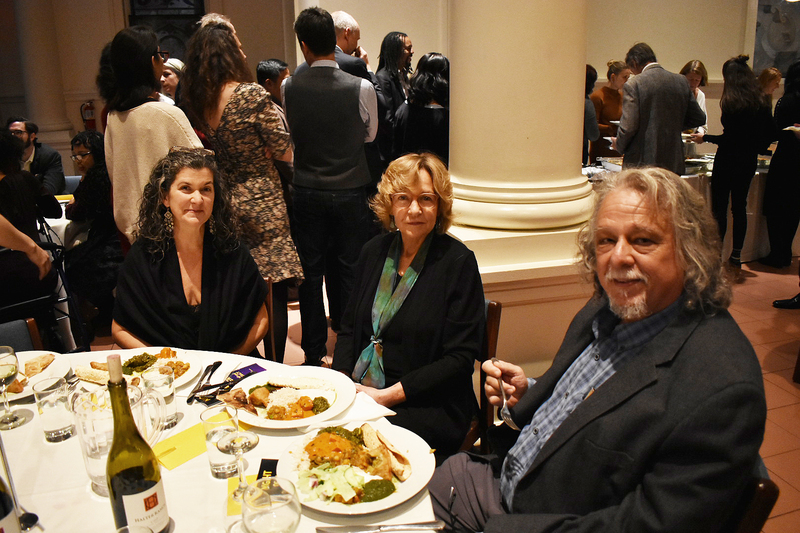 With a delicious vegetarian Indian food buffet—provided by Michelin-starred chef Hemant Mathur—followed by a pub quiz where the winners received subscriptions to A Public Space and Freeman’s, this year’s gala was our best yet! 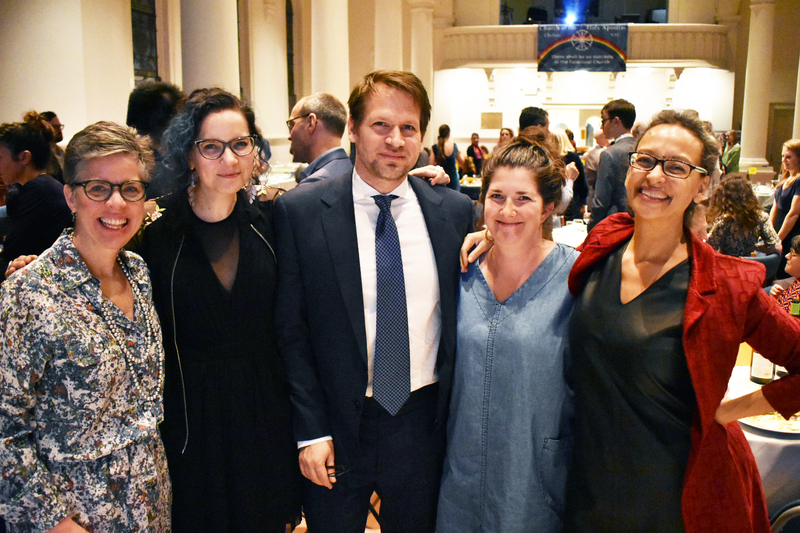 We are deeply grateful to all who came out to support us in our effort to ensure a vibrant, diverse literary landscape.